In the environment of Villa Campestri you can rediscover the sense of time and tradition through the L’Olivaia Restaurant: slowly savors the dishes prepared with raw materials at zero km. Rediscover the rhythm of Nature when the cycle of the earth used to mark the day, as in the old farmhouses where everything revolved around the vegetable garden and the succession of the seasons. Take a moment of slow living from the daily grind, and re-learn to taste genuine food of the past mixed with the creativity of the modern time. 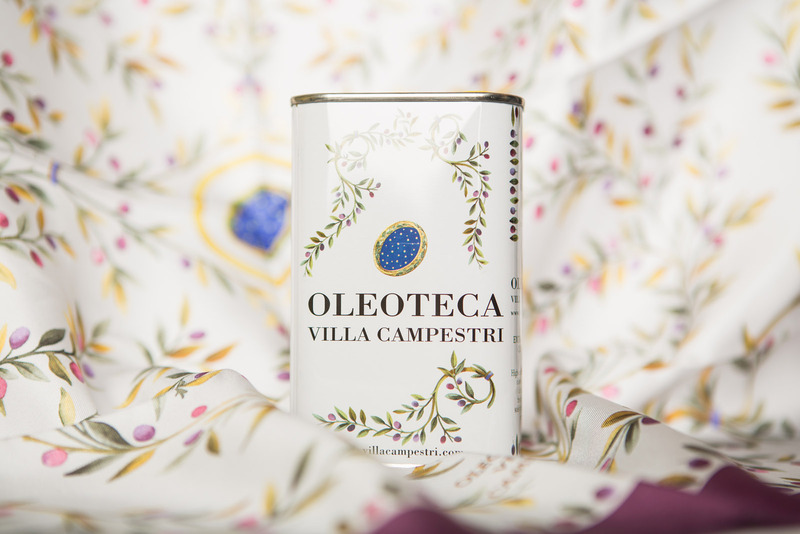 The combination of tradition and innovation gives life to an experimental and dynamic cuisine, in which the Oil of Fattoria di Campestri, obtained from centuries-old olive groves, is the absolute protagonist of the dishes offered by the L’Olivaia Restaurant in Mugello. Simplicity is a must when mastering the subtle techniques of fine cooking. Simplicity means only the essentials, and the quality of fresh produce. It means tradition infused with creative intuition. 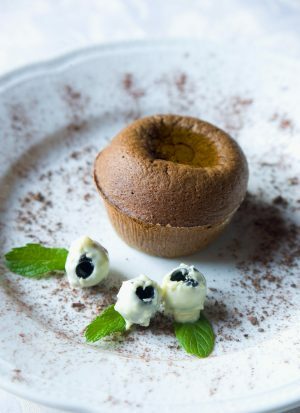 It is hardly surprising, therefore, that the sensuous dining experiences of L’Olivaia Restaurant prove that an excellent Olive Oil can radically transform the taste and quality of a meal. So why not discover this first-hand? 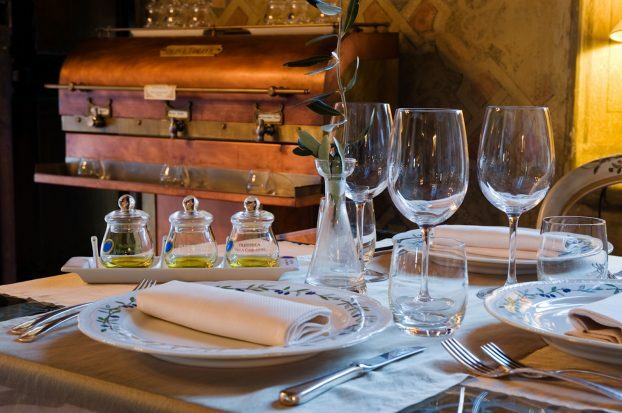 You have two choices: the “Live Olive Oil” menu or the “Olive Oil and tradition” menu. A slow approach is the chief feature of Villa Campesti’s kitchen. Here, slow cooking on the wood fire and low temperatures release the most intense flavors of food. Slow is applied to many aspects of our food: homemade bread is left to rise slowly, and there is no rush in the creation of jams, preserves, and honey. Our restaurant uses only fresh seasonal foods that come either directly from our estate or from nearby farms that practice free-range breeding. Quality is the prime element of our cuisine. 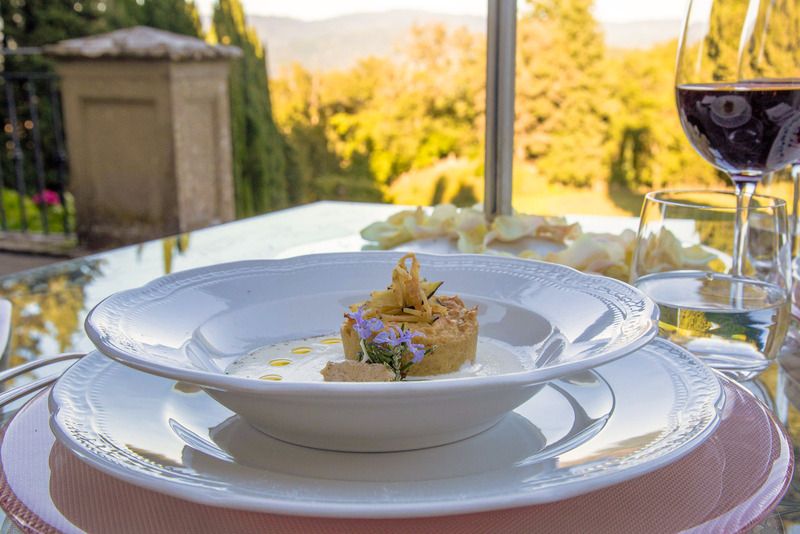 Genuine products is the starting point from which our Restaurant sets out to make guests enjoy a journey through the flavors of Tuscany. 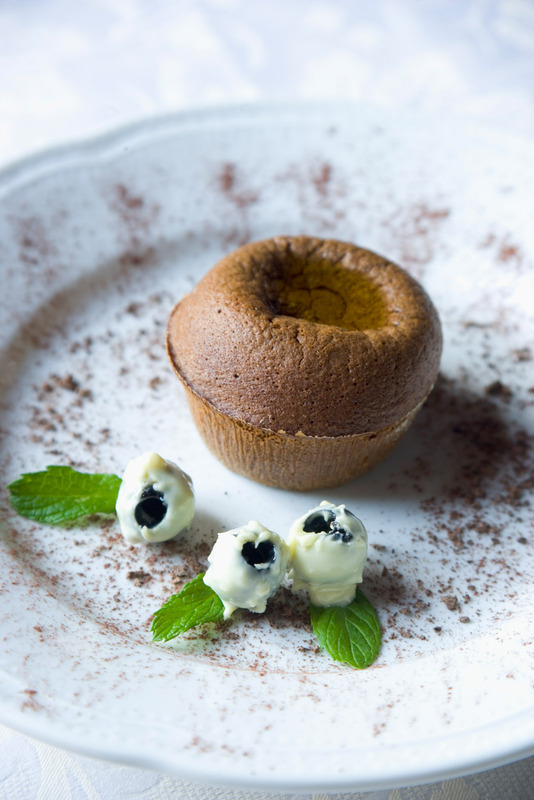 The wisdom of Tuscan cuisine lies in the use of vegetables to create unforgettable recipes. That is why we offer, alongside meat and fish, vegetarian dishes created with organic grains, and fruit and vegetables from our farm. 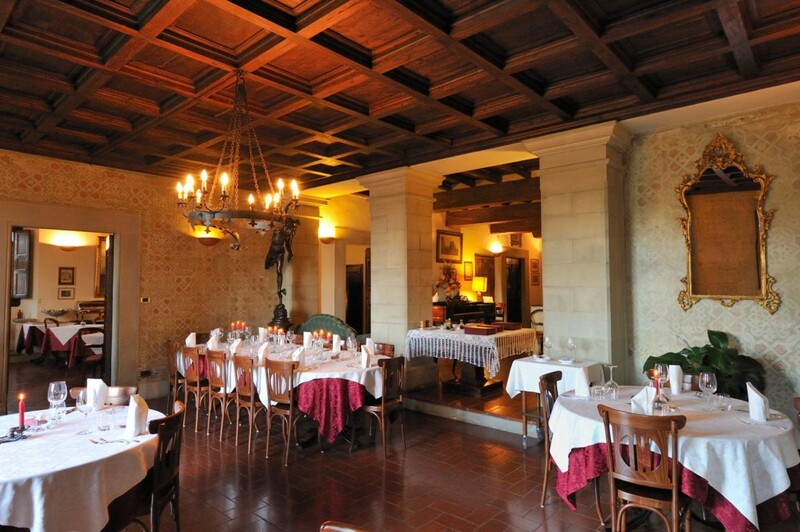 Wine is another great protagonist in the L’Olivaia Restaurant in Mugello. How could it not be? In a land that has a centuries-old vocation of wines, it is not difficult to find a list of good local wines. A list, however, of new talents in wine making is something special. Selected by our wine scout, these up-and-coming wines are a feature that will make your visit to our Restaurant worthwhile. 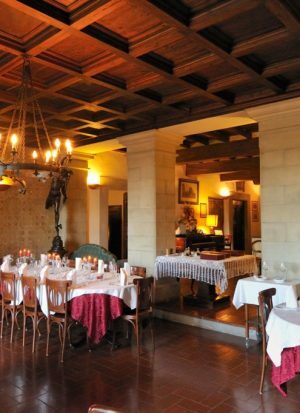 Unforgettable rendezvous are easy to come by at L’Olivaia Restaurant. 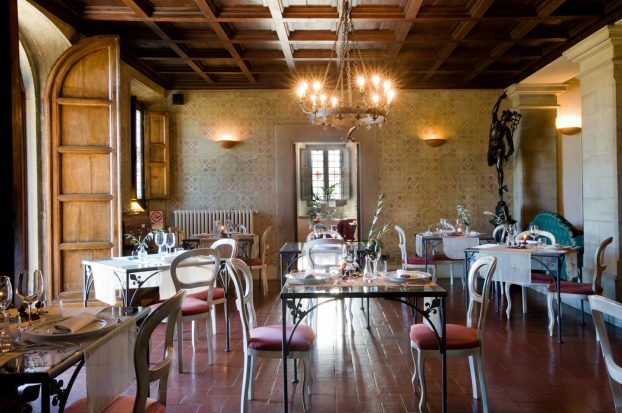 The Restaurant of Villa Campestri will accompany, with taste and refinement, your holidays inside the Resort. Fish combined with exotic fruit and Olive Oil. The result? Try it and discover if it is true love. 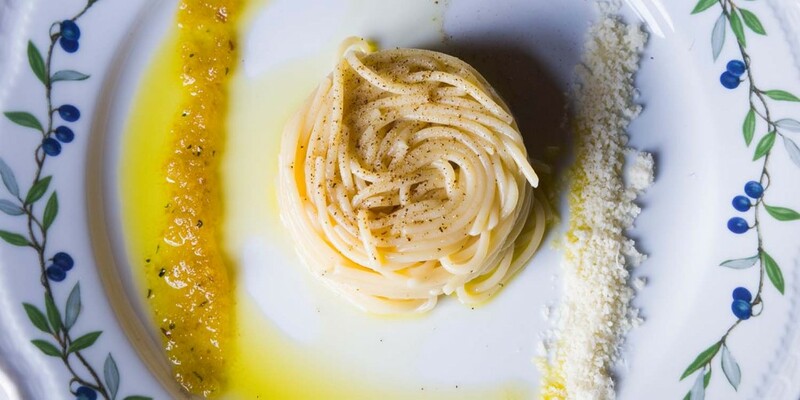 Do not separate what Olive Oil has combined!